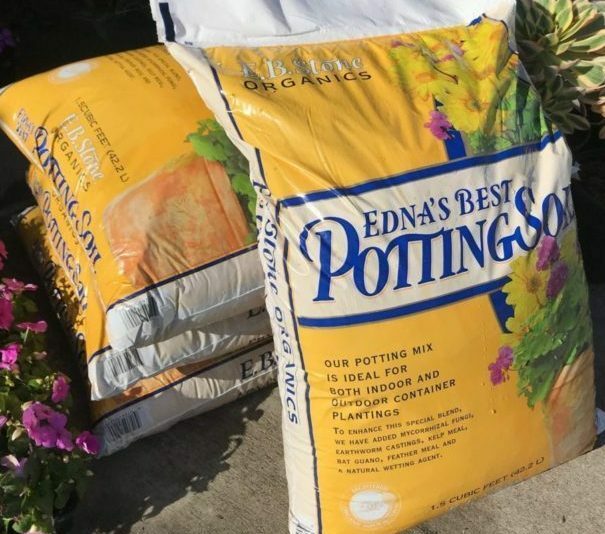 We can delivery soil and mulch directly to your garden! Contact us today! ©Copyright Ground Cover Landscaping, Inc.